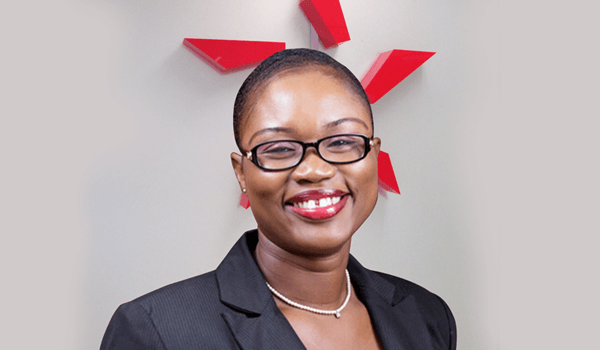 Bridgette is the Head of Bancassurance Unit. She graduated from the Kwame Nkrumah University of Science & Technology (KNUST) in 2004 with a Bachelor of Science (Agric Option) degree and a Masters Degree in Business Administration from GIMPA in 2012. Prior to joining Star Assurance, she worked in various positions at Barclays Bank of Ghana from 2008 till April 2016. Bridgette is a self-motivated team player and results oriented person. She believes in focusing on bottom-line results.